We’ve virtualized many servers already this year. Last month we moved the MD equipment that still needs to be virtualized. 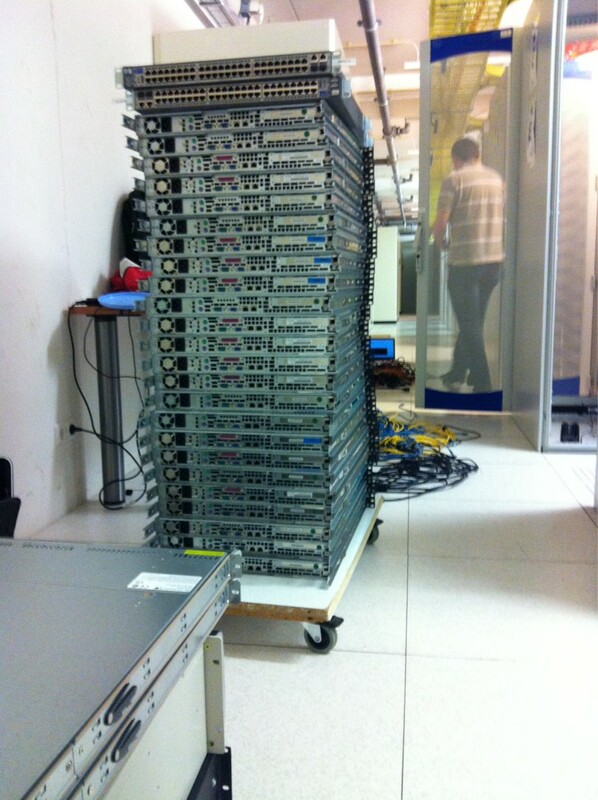 Today we removed the old MN servers that are no longer needed due to our new private cloud. All our main equipment is now together in the DC-2 datacenter in Amsterdam!